The story of two young girls who cross racial lines to become friends in Tallahassee, Florida, during the Civil Rights Movement of the nineteen-sixties. 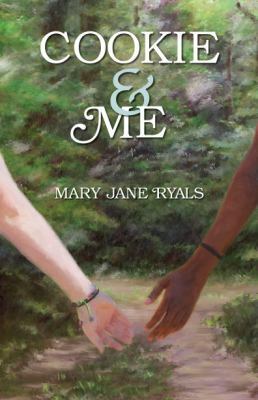 Mary Jane Ryals has lived near the northern gulf coast of Florida most of her life. Besides teaching university and college writing, she has worked as a waiter and bartender, office manager, pharmacy tech, features writer/editor, typesetter, yoga teacher, and mother. She's traveled to 13 countries in Asia, Africa, Europe, as well as throughout the North Americas. She won a Florida Book Award in 2011 for her novel Cookie & Me, and is Poet Laureate of the Big Bend of Florida.